The St. Louis Aquarium at Union Station is dedicated to providing resources and tools to students and teachers. Through a partnership with the St. Louis Aquarium Foundation, our team aims to provide on-site and outreach STEM-based educational programs that meet the Missouri curriculum standards. These programs are currently in development. However, we encourage your school to sign up to receive the Aquarium's newsletter to receive the latest information. 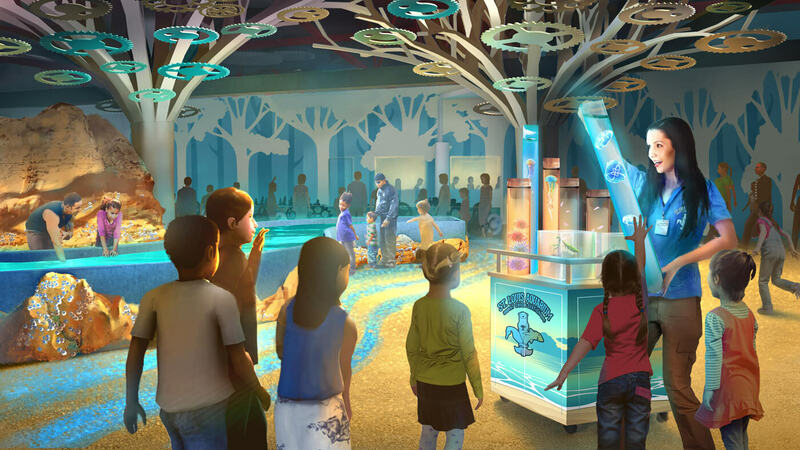 The St. Louis Aquarium at Union Station will be accepting bookings for 2020 and beyond. If you are interested in learning more after that time, please complete the form below and we will reach out to you.